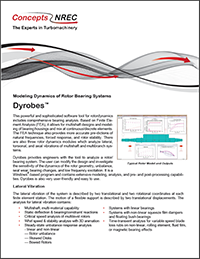 Dyrobes™ is a complete rotordynamics software tool that is powerful and versatile, yet easy to learn. 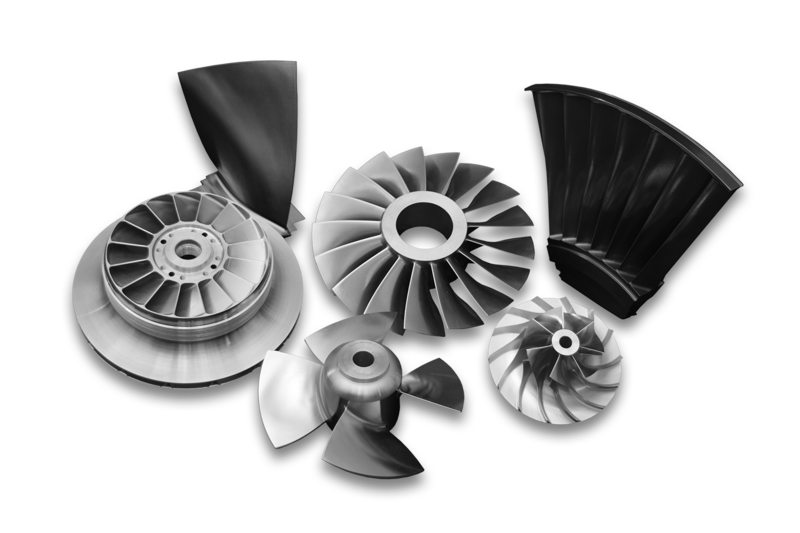 Developed for the working engineer, Dyrobes offers complete rotordynamic analysis, vibration analysis, bearing performance and balancing calculations based in Finite Element Analysis. The software combines an intuitive Windows-based interface with sophisticated modeling and analysis capabilities that can satisfy the most demanding industry requirements.